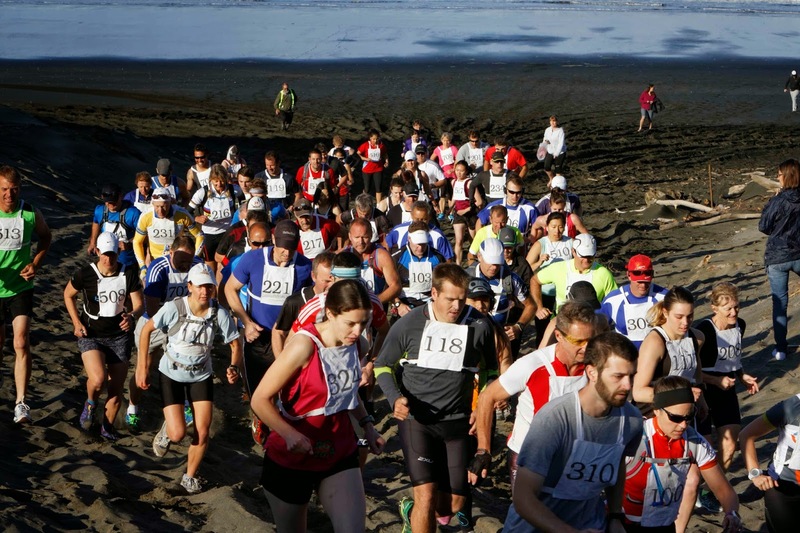 Rodney Coast Challenge is Auckland's longest running multisport race. 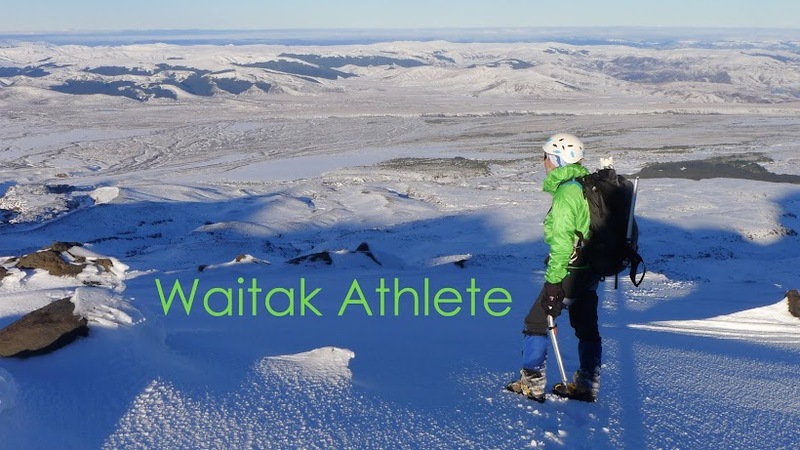 The event crosses the North Island from Muriwai Beach in the west to Wenderholm on the east coast with a 10km run, 30km road cycle, 25km mountain bike, and 8km paddle. I had done this race once before in 2012 and I am pretty sure I said afterwards that I wouldn't do it again. 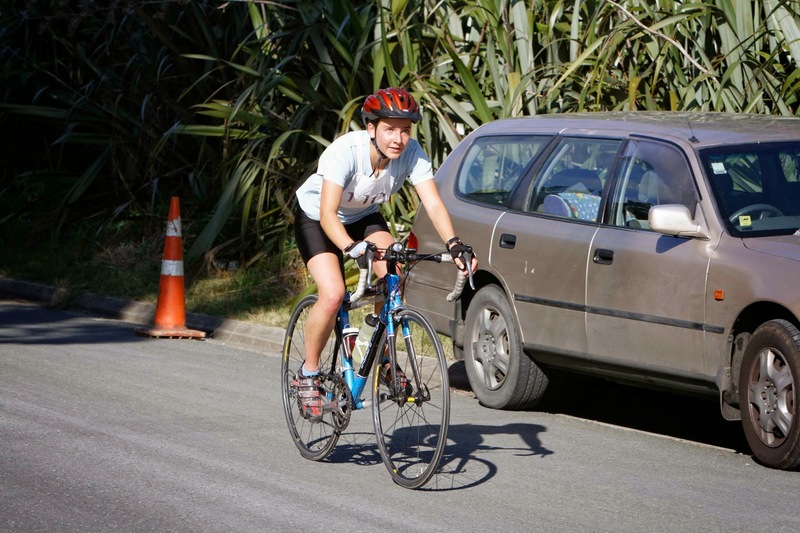 But of course I had to return now that it is part of the Auckland Multisport Champs. It was quite a warm morning and there was almost no wind as we lined up on the beach. A couple of hundred metres of sand over the dunes then gravel roads for the rest of the run. As usual it took me 5km to warm up and get into my stride. The course is flat to start off with then becomes an undulating climb. For most of the run I was with Pam Smith, who said later that she was pacing off me. As I wasn't sure if there were any drink stations I took a camelbak with a little water because I wanted to stay well hydrated right from the start. As it turned out there were 2 water stops so I could have got away without a pack. 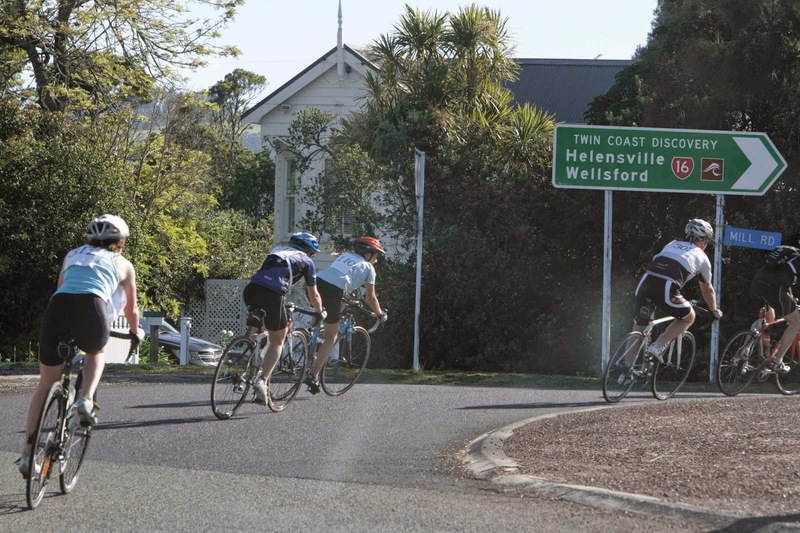 A quick transition onto the bike and a nice downhill for several kilometres to State Highway 16. As we turned onto the main road I managed to get on Luuk Batenburg's wheel, and then a few minutes later Pam came past. 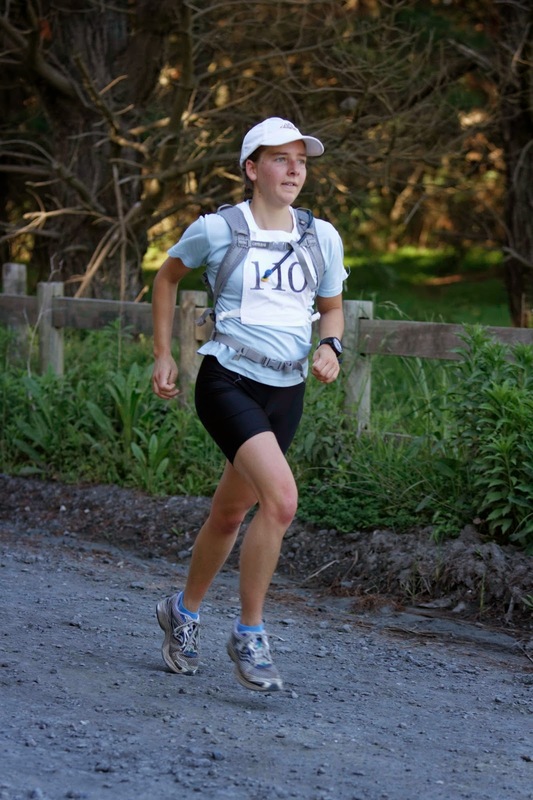 I managed to draft off Pam all the way to the top of the Kaipara Lookout hill (25km). Swapped bikes at Makarau and headed off onto the 25km of gravel road which is the MTB leg. The road was extremely dry and dusty. I deliberately decided not to push hard on this section as I don't really like riding on gravel and I wanted to enjoy myself. No supporters were allowed over the course but the roads were still open to locals. Every time a vehicle came past I got a face (and eyes) full of dust and it was hard to see the road for a minute or so until the cloud settled. Noakes hill was a case of simply changing into granny gear and spinning away. Thankfully the bottom part was in the shade. I took the descents extremely carefully, as the corners are notorious for riders coming second best. 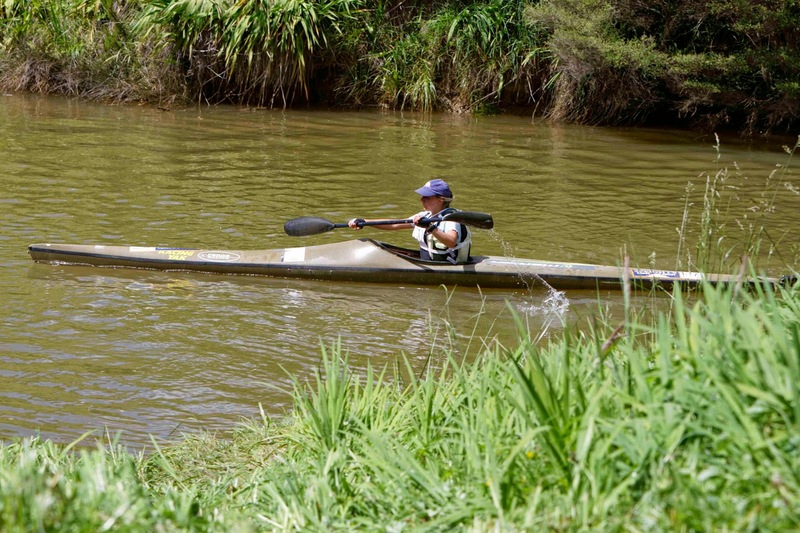 The tide was roaring out of the Puhoi River which made for a fast paddle. A slight headwind for the last couple of kilometers down the estuary. The shallows were hard to avoid and the biggest sandbank had to be crossed just before the beach - I hit the bottom a couple of times here. 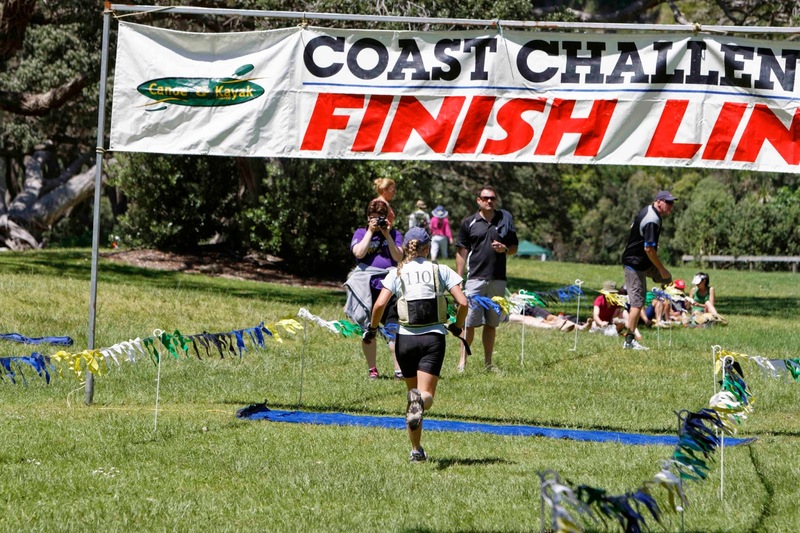 From the beach it was a 150m sprint to the finish line, stopping the clock at 4:15:53.